Geje "Gravity" Eustaquio, a young wushu artist who is a native of Baguio City and one among those representing the Team Lakay earned the crown as the undisputed ONE Flyweight World Championship with a split decision victory from his old Brazilian opponent Adriano “Mikinho” Moraes last Saturday, 23 June at the Studio City Event Center in Macau. It was indeed an impressive redemption after four years back in the ring with his old rival when he lost the match in just two rounds by guillotine choke submission, without having the chance to show his skills, during the inaugural ONE Flyweight World Championship last September 2014. During the match however, while “Mikinho” showcased his jiu-jitsu expertise and his thrilling BJJ skills, "Gravity" on the other hand, displayed his improved ground game and took it far till the fifth and final round, with everything up for grabs. The victory was within reach for both of them as the championship rounds approached. But in the end, Eustaquio earned the split decision victory and won the undisputed ONE Flyweight World Championship title. Being the champion, he exclaimed that “The feeling is awesome. I want to thank all my kababayan (Filipino countrymen) here who came out to support me” in his post-about interview with Mitch Chilson. 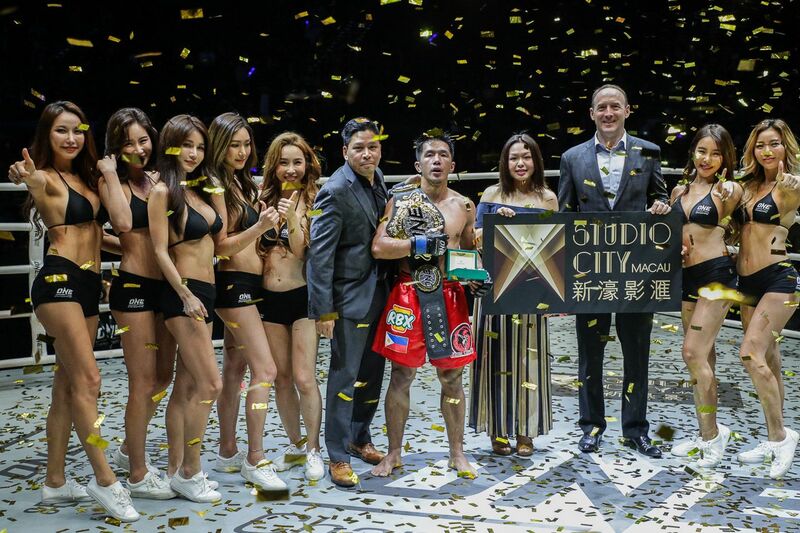 “I came to Macau with one vision, and that is to unify the Flyweight World Titles, and I know I was not capable of doing this alone. I want to thank God, Team Lakay, and of course my family. And to all the fans, thank you so much for the undying support”, he added. Cordillera - A family in Benguet miraculously survive a horrific vehicle accident as their car was heavily destroyed by a huge boulder along Kennon Road on Sunday. The family were driving along Kennon Road when their car was hit with a boulder that fell from the mountain causing almost half of the car smashed. The roof of the car was totally damaged caused by the heavy boulder. The story of the family's survival has gone viral in social media. Jefferson Cadap, the father shared their story of survival and how they were able to get out from the car. "Sa speed namin na 90kph bigla nalang na stop and naramdaman ko ung glass na tumama sakin na may kasamang lupa, and yung roof tumama rin sakin. At that time, and nasa isip ko landslide. I was thinking also of my first child kasi siya yung nasa likuran ko. I was shouting at my wife (ayos lang kayo?!). When no one answered, I thought I lost everything pero salamat sa Dios he guided me on what (to do). While the rock is slowly pressing the roof down, i removed my seatbelt and try to move to the passenger's side and I heard my wife saying, "nakalock," and ung 2 kids ko started crying, ung marinig ko yun it gave me strength to struggle more. I unlocked the passenger's door and tried to open it but it was stuck (binanga banga ko po yung door whre my family was, but I could not open it because it was locked. Bumalik ako sa front where I went out, I clipped the chair and my wife helped me to take the kids our first." Cadap knew God had helped him rescue his family during that incident. He believed that God was in full control of the accident because he holds the the rock a little bit longer to gave him enough time to save his family. "Thank you God for holding the rock a little bit longer for us to walk out alive", Cadap said. The family was brought to Pines Hospital and now recuperating from their injuries. Igorot Loman now holds the record as the youngest MMA champion in the Middle East and Europe. 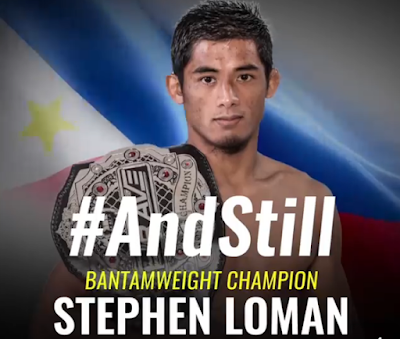 Cordillera - Stephen Loman has just made another name for himself in the world of Mixed Martial Arts sport after he successfully defended his world championship belt last June, 9 2018. Not only that Loman was the reigning Brave Combat Federation Bantam Weight Champion in the World, he now holds the record as the youngest MMA champion in Europe and in the Middle East. 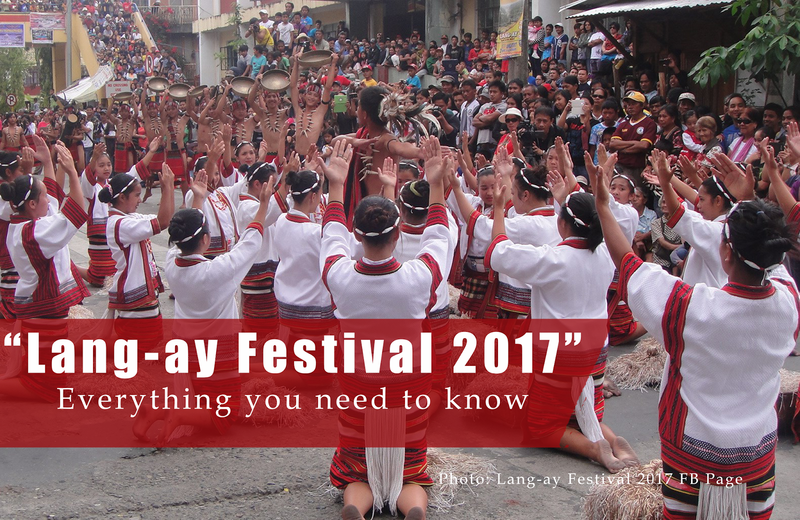 22-year-old Loman is a proud Cordilleran who traces his roots from Bauko and Barlig of Mountain Province and Banaue, Ifugao. 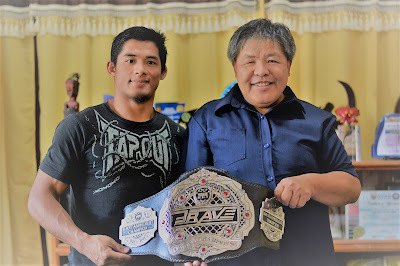 He is part of famed Team Lakay that trains many of the Igorots MMA champions like Eduard Folayang, Kevin Belingon, Honorio Banario and many more. Last Tuesday, the MMA champion, together with his parents, visited Mountain Province and paid a courtesy call to Governer Bonifacio C. Lacwasan, Jr. at the Provincial Capitol in the Capital town. Lacwasan was elated to meet the champion while thanking him for displaying the heart and courage of an Igorot to the rest of the world during this fights. "Your victories are good news, we, especially your parents are very proud of your accomplishments. You are now among the elite who came from the highlands to hold a world championship title," Lacwasan said. 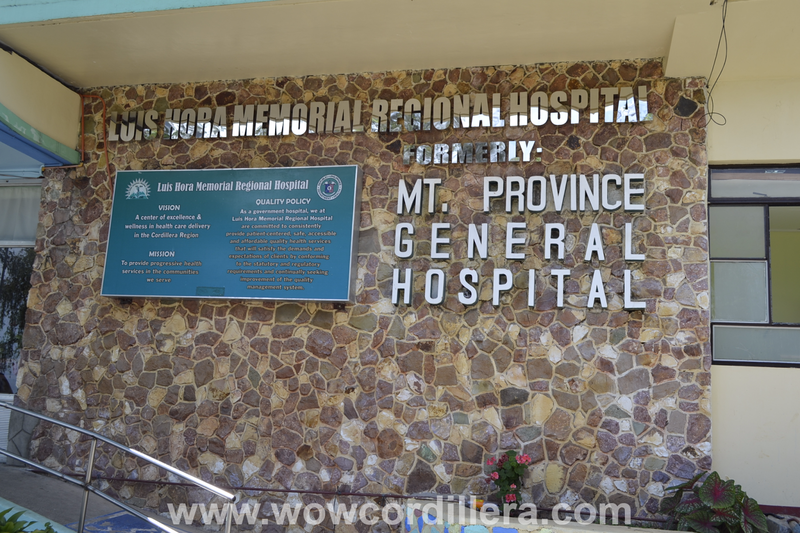 In an interview conducted by PIO Mountain Province, Loman informed he is a Criminology graduate at the University of the Cordilleras in Baguio City and has already passed the board examination. He was introduced to MMA by his older brother and since then fell in love with the sport. He became a wushu scholar in college and lated joined Team Lakay. Loman advises those who are aspiring to become MMA fighter to focus on their training and avoid vices. "One must hone their skills through hard work, dedication and discipline and most importantly, training," he remarked. Loman wanted to become a policeman or become an entrepreneur when retires from MMA sports. Baguio City - Brave Combat Federation Bantamweight champion Stephen Loman successfully defended his Brave CF Bantamweight title in a rematch against Frans Mlambo in the main event in Northern Ireland, Saturday night. 29-year-old Loman used series of takedowns and implemented multiple rear-naked choke against Mlambo who had landed clean shots earlier during the fight. The fight on Saturday had Loman improved his record to 10-2. Loman thanked his family, friends and supporter after the fight. Read Also: Kevin Belingon vs. Martin Nguyen fight to happen in July 2018. "I would like to thanked all my family and friends who are here to my fight and cheer for me. Thank you thank you so much. It was a big support for me," victorious Loman said. 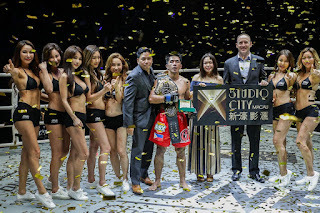 Last November 2018, Loman was the new champion in the world of mixed martial arts following his victory over Gurdashan Mangat in the inaugural Brave Combat Federation bantamweight title at the Khalifa Sports City Arena in Isa Town Bahrain. Baguio City - The Philippine Military Academy (PMA) is accepting applications for those who wanted to become cadets. 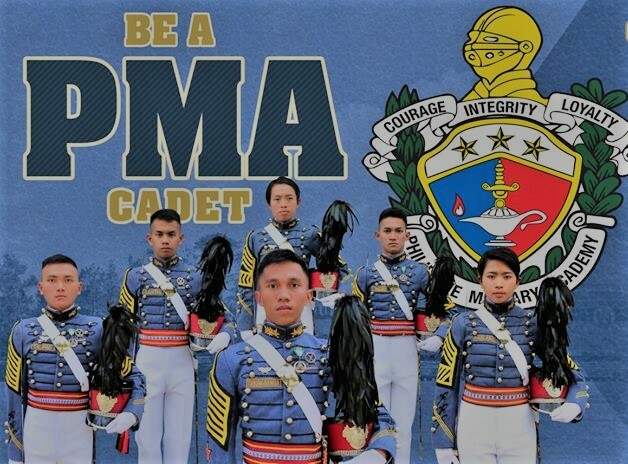 In its Facebook Page, announcement was posted for those aspiring to be a cadet this year. 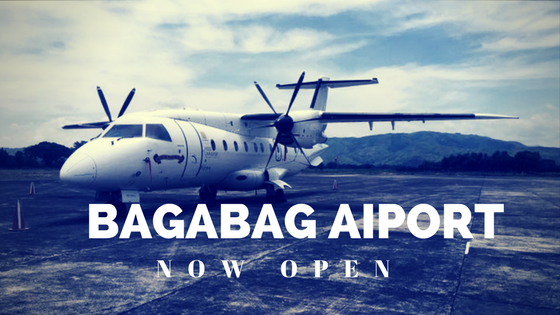 Applicants can apply in their website at http://www.pma.ph/Apply.php and just fill out the online application form and upload their High School/SHS Form 137 or Form 138 and PSA copy of Birth Certificate in PDF format. 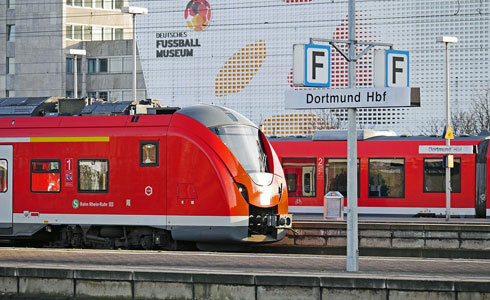 Applicants must be at least 17 years old, but not more than 22 years old on the reporting date. Height requirement for both male and female applicants must be 5 feet tall. Applicants should be a natural born Filipino citizens, physically fit and of good moral character, with no past or pending administrative or criminal charges. They should also be senior high school graduates with a general average of at least 85 years old. They should also be single, never married, never had a child, not pregnant, or tied to a legal obligation to support a child. Cordillera - The office of the Commission on Higher Education - Cordillera (CHED-CAR) has announced that around 30,000 poor members of the Indigenous Peoples (IPs) in Cordillera region will benefit from the Universal Access to Quality Tertiary Education Act of 2017, according to Philippine News Agency. CHED-Cordillera Officer-In-Charge Ma. 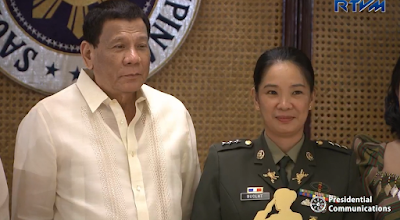 Geraldine Casipit told Philippine News Agency in an interview that the Republic Act (RA) 10931, also known as the Universal Access to Quality Tertiary Education will benefit the six major State and Colleges (SUCs) in the region. 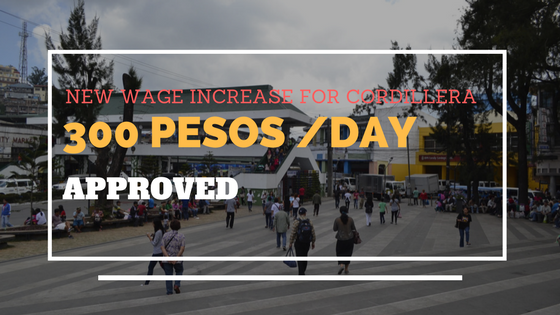 According to Casipit, the new law will save poor indigent family from financial burden like selling their farms just to get their children to colleges and universities. 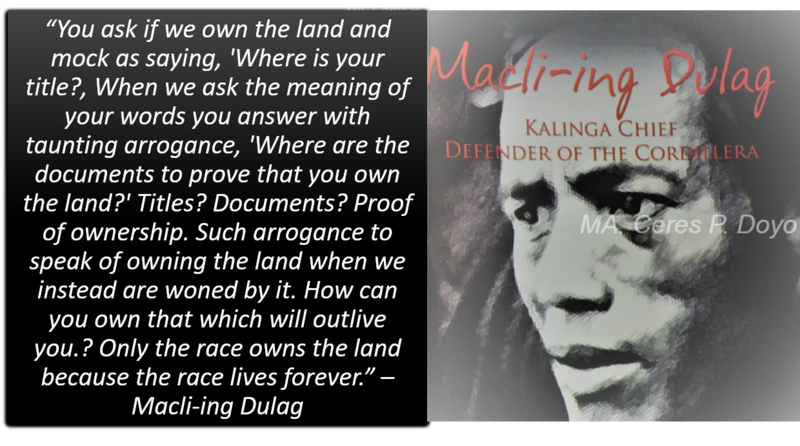 "Sa ilang taos kong pag-stay dito sa Cordillera, napansin ko kasi na napakaraming miyembro ng IP dito sa Cordillera na nangangailangan ng tulong pinansyal. So sobrang kahirapan, hindi sila makapag-ral. Pero sa initiative ni Pangulong Duterte, marami talaga ang matutulongan," Casipit said. Apayao State College - Apayao Province. 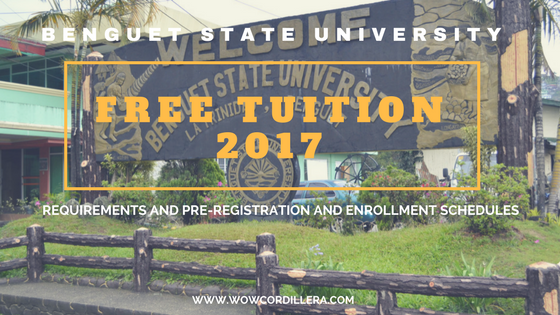 Each SUC, according to Casipit, has an estimated 5,000 students who will benefit from the free tuition, but that could change depending on the students passing the admission requirements and SUC's carrying capacity.